25g 3-MMC in the form of white crystals. Buy 25g 3-MMC from BRC Fine Chemicals. 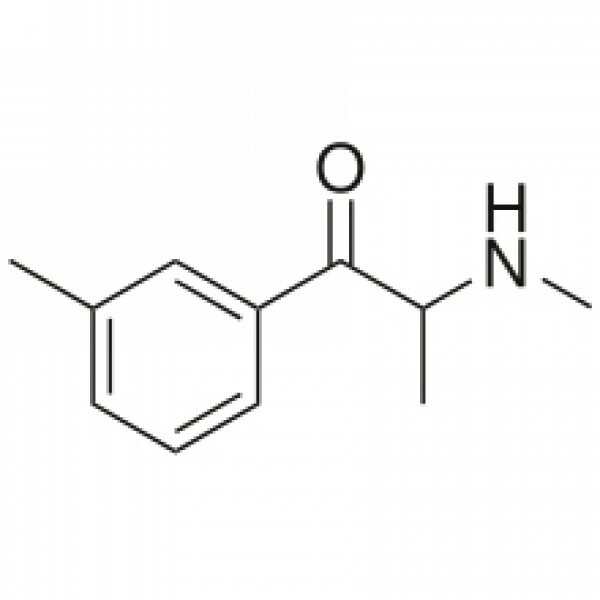 3-MMC is the 3-methyl analogue of mephedrone / 4-MMC. It is also the 3-methyl analogue of methcathinone. It gives very similar research results to mephedrone. Our 3-MMC is in the form of white crystals.